One of the most important diagnostic tools for any veterinarian is a radiology or x-ray system. 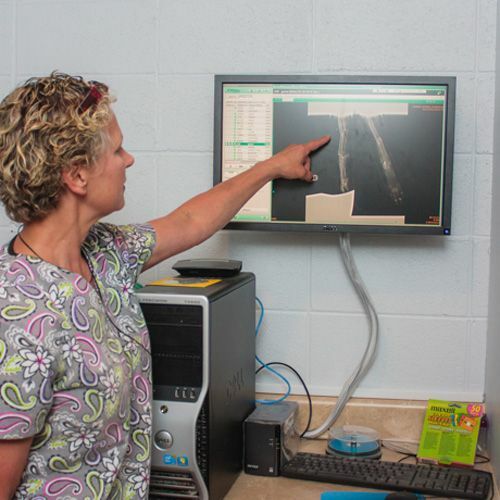 Appalachian Animal Clinic has the most advanced form of x-ray available known as digital radiography. Digital x-ray imaging has many advantages over traditional systems. First and foremost, the images taken on a digital system are superior to traditional images, meaning your pet will be diagnosed quickly and correctly so treatment can begin immediately. Another reason the doctors at Appalachian chose a digital system is the fact that the digital images can be altered to show greater detail, and fewer retakes are needed. Fewer x-rays mean your pet is only exposed to minimal and safe levels of radiation. 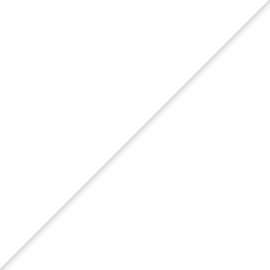 A digital system also does not require the chemicals needed to process the radiographs. Finally, if a board-certified radiologist is needed to review the images, they can immediately be emailed to a specialist to begin treatment faster than with an older x-ray system. Radiographs can help diagnose many conditions in pets including bone fractures, internal injuries, as well as determine organ size and locate foreign objects. 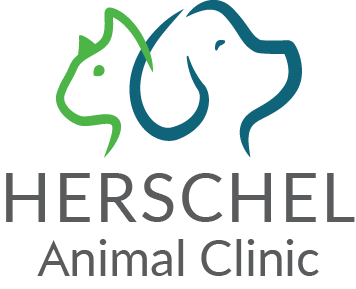 The doctors at Appalachian Animal Clinic have diagnosed issues with pets in our area for years, and they are here for your furry friend as well.